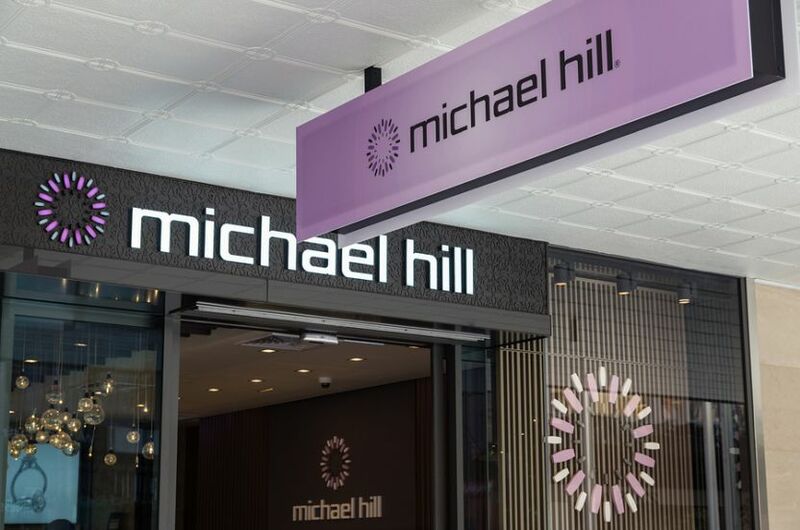 Despite a soft top line in the March quarter, brokers are reasonably confident that jeweller Michael Hill has enough in the kitty to meet FY19 expectations. Brokers found the latest update from jeweller Michael Hill International ((MHJ)) rather dull. March quarter sales slipped -0.8% with same-store sales down -1.5% while the company closed five stores and opened one. Citi anticipates a further six unprofitable stores in Australia are likely to be closed over FY20 and FY21. Among the key markets, only Australia reported a sequential improvement in same-store sales trends. Both New Zealand and Canada reported a material slowing. Credit Suisse is particularly disappointed by deterioration in sales in the March quarter. Nevertheless, the stock is trading at a discount to the broader retail sector and continues to offer attractive value, in the broker's view. Citi would like to witness consistent growth before recommending the stock, given the recent volatility in like-for-like sales and a competitive mid-range jewellery market. There is also a lack of long-term growth drivers for the business following its exit from Emma and Roe and the US market. New product launches will be used as an integral part of future promotions to generate consumer interest. The company also points out integrated merchandising, marketing retail functions should improve communication. The business will also be cycling weak comparables in Australia and New Zealand over the remainder of FY19, while a shift in Easter promotions to the June quarter versus the March quarter in 2018 could provide a tailwind. While softness characterised the top line, Morgans agrees sales have improved over recent weeks. The broker calculates a gross margin in the quarter of 60.8%. Gross margin in the year to date is 62.1%, down -60 basis points on the prior corresponding period. Morgans understands this reflects changes to the promotional model and reduced discounting previously. The company's earnings are materially skewed to the first half and, given no outlook statement was forthcoming, Morgans expects this historical skew will be maintained. Credit Suisse also points out the first half is of critical importance, typically generating 70-80% of full-year earnings. The broker forecasts FY19 earnings (EBIT) of $37.3m. The company delivered its initial $5m of cost savings in January and a further $5m is expected over FY20. Morgans assesses Michael Hill has been reasonably conservative in its assumptions and there should be potential to cut costs further over time. The broker expects results from reductions to the cost base will be quickly realised and phase two cost reductions also looks relatively low risk, stemming from efficiencies in the supply chain. There are three Buy ratings and one Hold (Citi) on FNArena's database. The consensus target is $0.75c, suggesting 23.5% upside to the last share price. The dividend yield on FY19 and FY20 forecasts is 8.2% and 8.4% respectively.